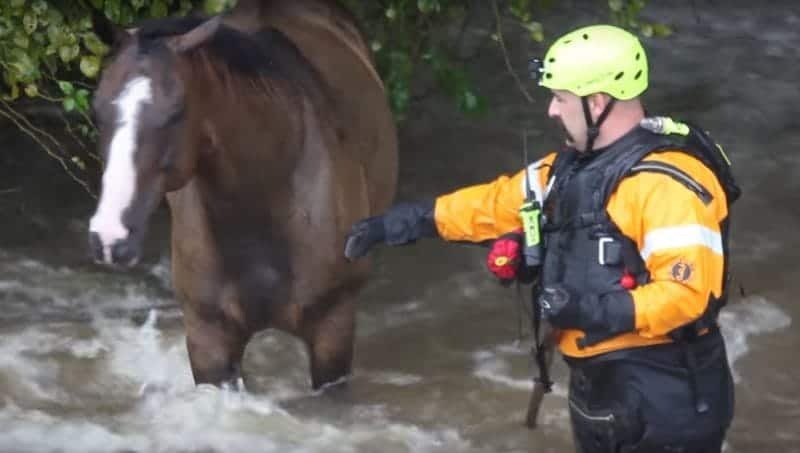 As Texans assess the damage done by Hurricane Harvey, rescuers continue pulling horses from the flood ravaged Gulf coast. 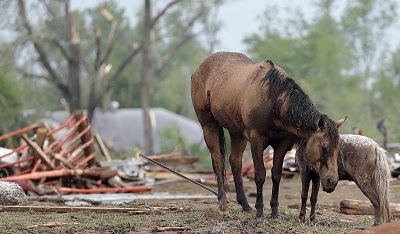 Florida horse owners are also facing uncertainty as Hurricane Irma could reach the state in the coming days. The National Hurricane Center warns Irma, which is currently producing Category 5 winds in the Atlantic Ocean, is capable of “catastrophic damage”. 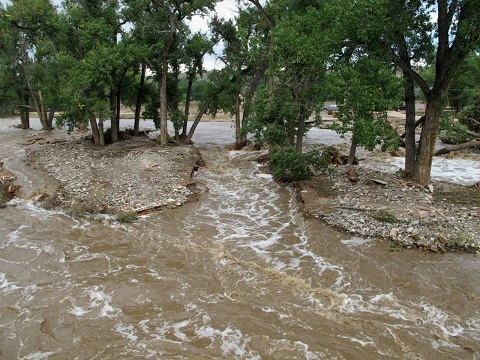 The Florida Department of Agriculture and Consumer Services has temporarily suspended intrastate import requirements, which include a Coggins and health certificate. 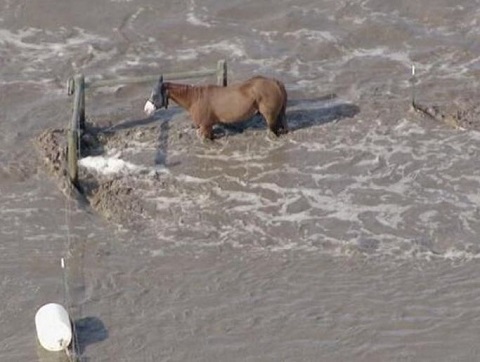 Before Florida horses leave the state they still must go through one of the Agriculture Inspection Stations. 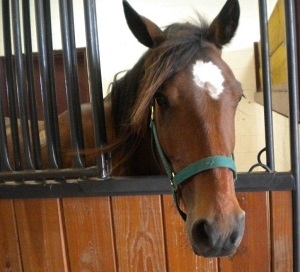 The Ag Station will provide documentation allowing each horse’s re-entry into the state. 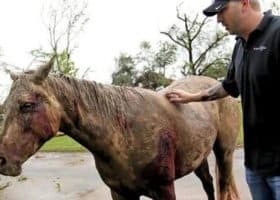 The states of Alabama, Georgia, and Mississippi have suspended their interstate import requirements for Florida horses. 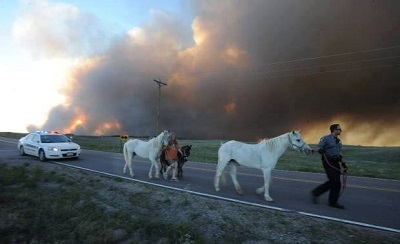 Horse farms accepting evacuees from Florida [click the link to see available stabling for Florida horses] may require a current negative Coggins. 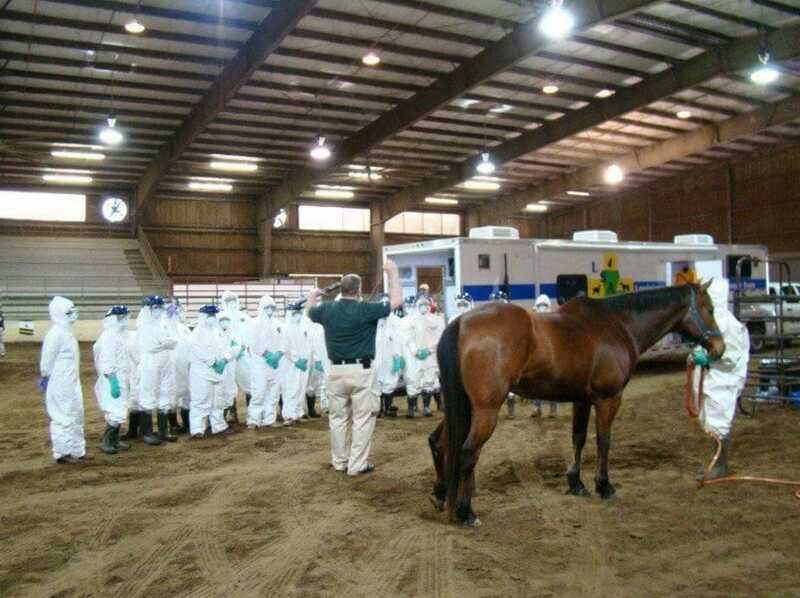 Take your horse’s Coggins along with proper identification and vaccination records, if available. 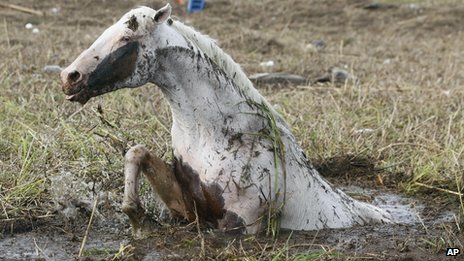 If you want to help the surviving Hurricane horses, but don’t know, here’s the good news. You don’t have to be a diehard cowboy like Chance Ward and his teen son, Rowdy, in Texas. 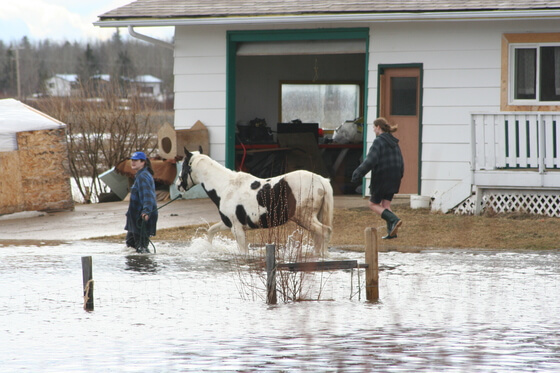 Over the last week, they have ventured into flood waters by horseback and boat saving countless people, horses, and pets. Ward never mentioned it, but he owns the feed store Last Chance Feed & More, located in Cleveland. 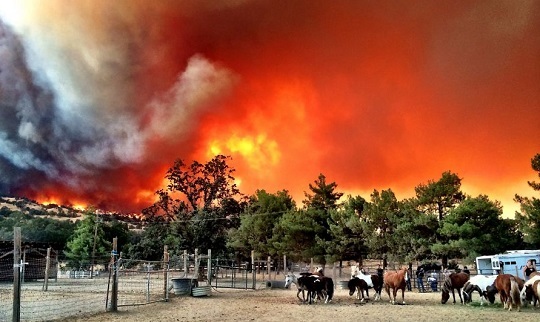 Horse owners and animal lovers alike have a tool to become a horse helper for at-risk equines before, during, and after natural disasters strike. 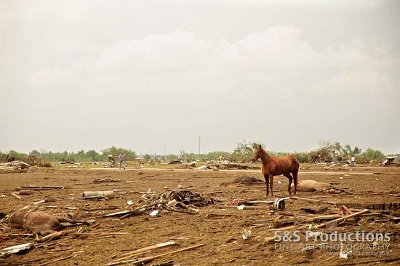 The goal is to provide resources including stabling, horse transportation, and horse feed. 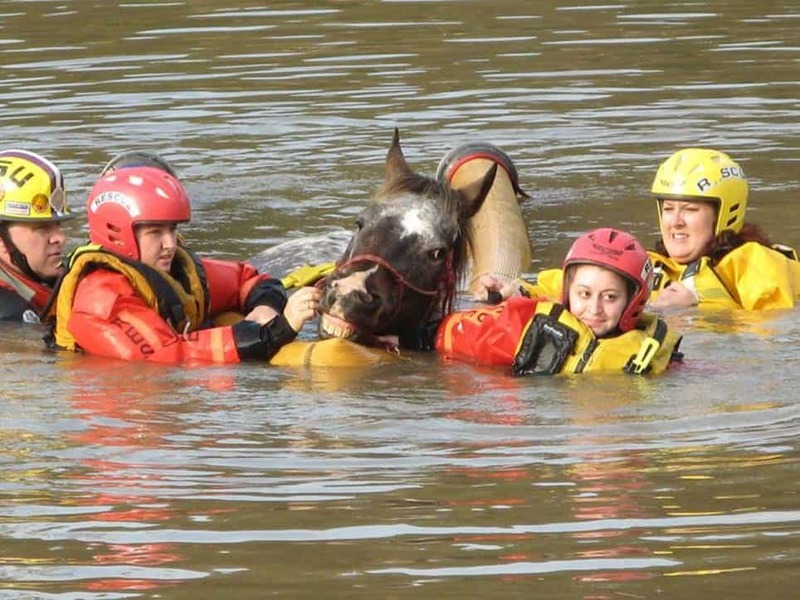 The help is offered by horse people just like you. Become a horse helper with just the click of your mouse.